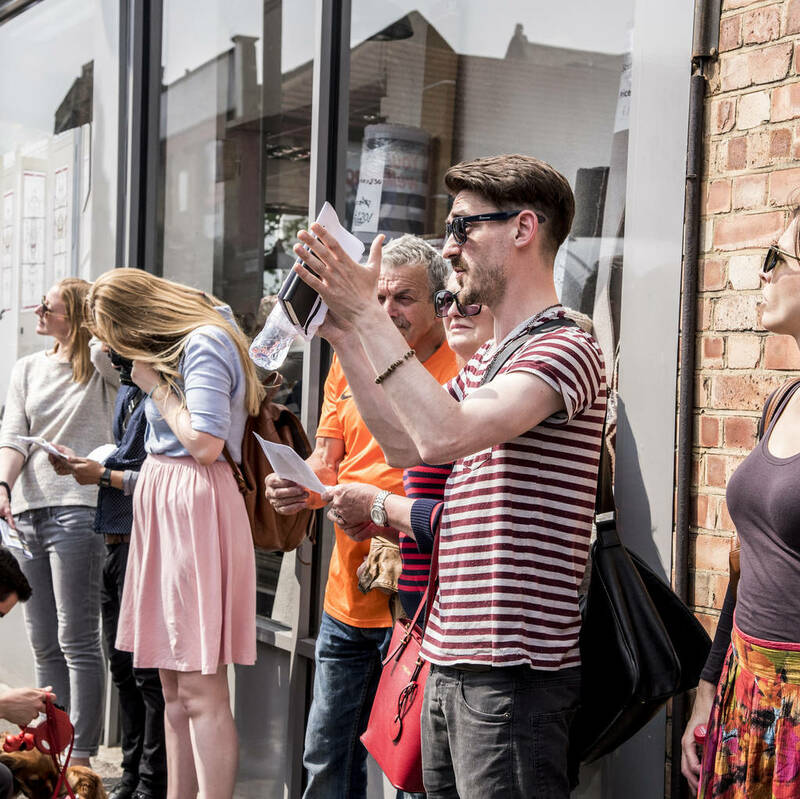 Join us on our Peckham Street Art and Craft Beer Tour with this experience for two people. 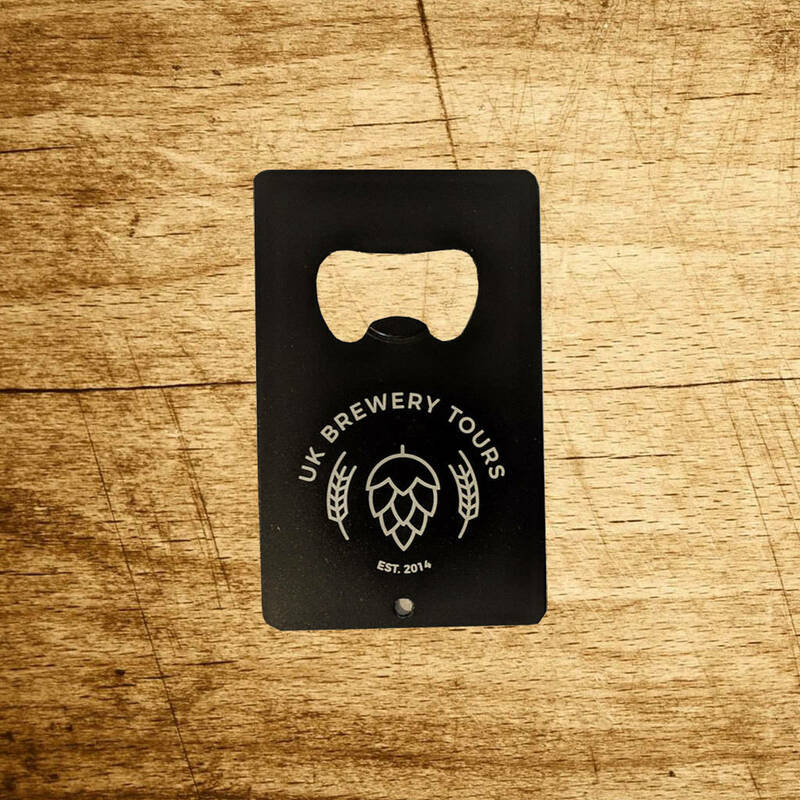 WE ARE CURRENTLY OFFERING A FREE UK BREWERY TOURS BRANDED CREDIT CARD SIZE BOTTLE OPENER WITH ALL POSTAL ORDERS - WHILE STOCKS LAST! 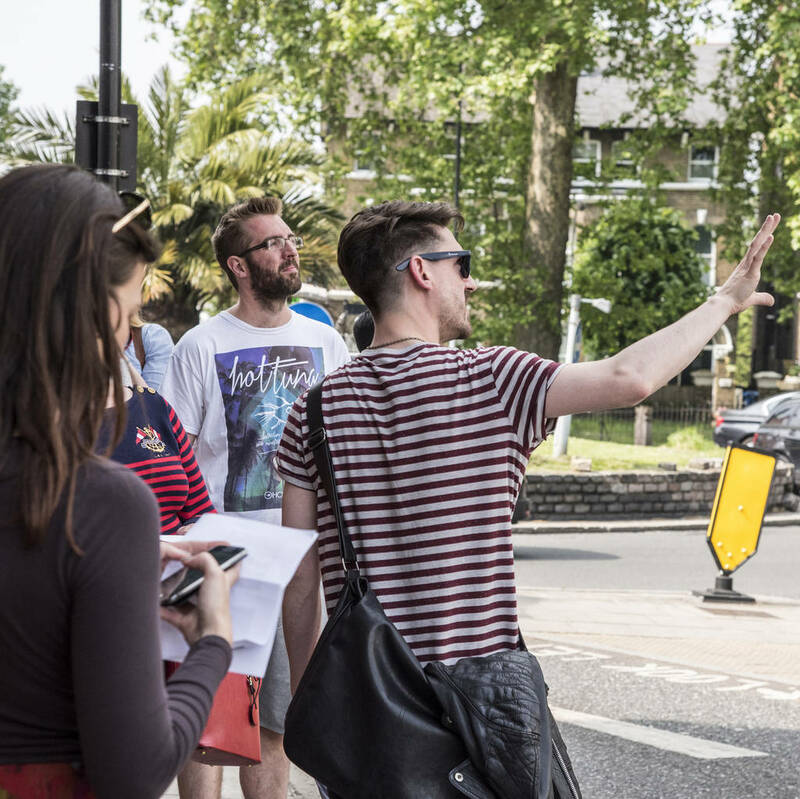 Our Street Art tour in Peckham has been running since Summer 2015. Spend around 3 hours walking around the streets of East Dulwich and Peckham viewing some amazing pieces of street art from artists such as Conor Harrington, Stik, Remi Rough, System, Dscreet, Mear One, AP, ROA MAD C, Phlegm, Walter Kershaw and Mehdi Ghadyanloo. Then it’s onto Brick Brewery for a beer to finish off the day. 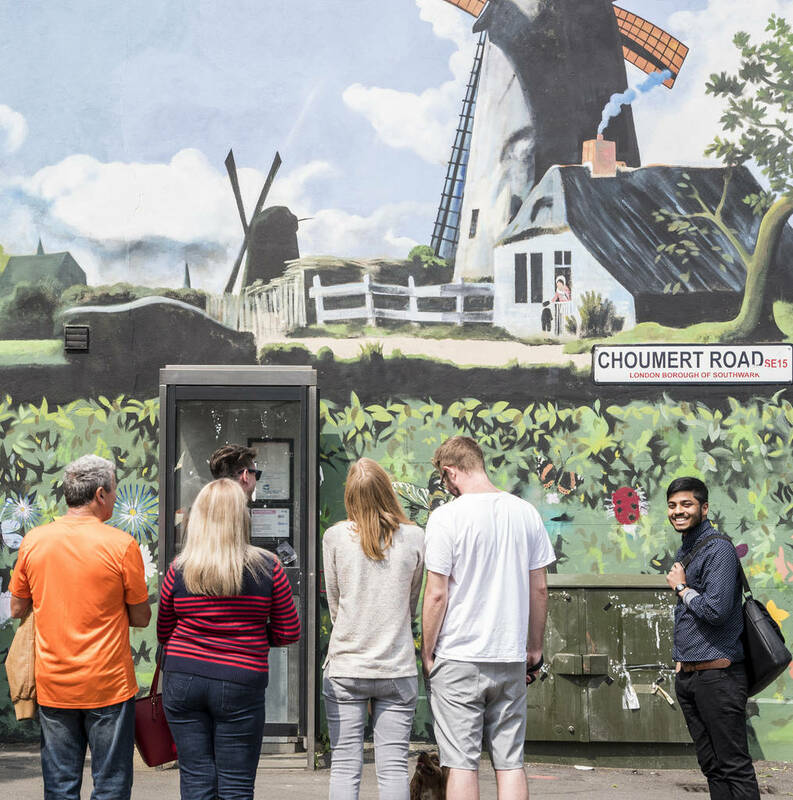 This unique Street Art & Craft Beer tour involves a 2 hour guided walk around the street art of Peckham and East Dulwich.Then it's onto Brick Brewery for a farewell beer. 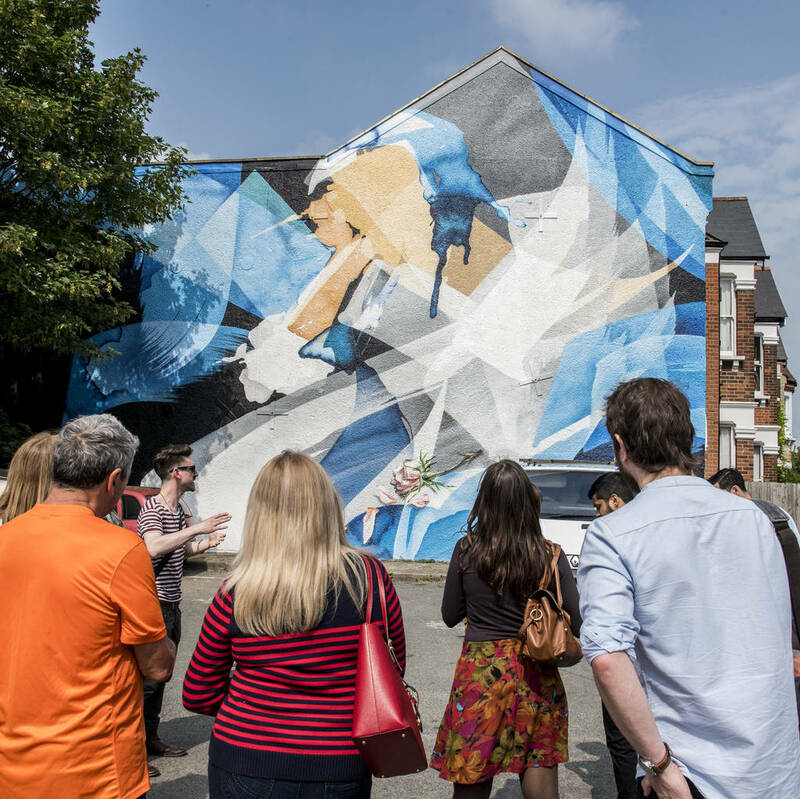 Check out street art from artists such as Conor Harrington, Stik, Remi Rough, System, Dscreet, Mear One, Mehdi Ghadyanloo and Pablo Delgado. Then discover great tasting local beer at Brick Brewery. Knowledgeable guide included. All tastings included. Tours available on Saturdays. Tastings are included. This voucher is valid for two people. Over 18s only. ID may be required. Food not included. Please arrive 10-15 minutes before the tour is due to begin. Venues subject to change and an alternative may be provided. VOUCHER DELIVERY. An e-voucher will be delivered via the NOTHS message system once your order has been accepted by the seller (normally 24-48 hours after purchase on working days). If you have chosen to have your voucher delivered by post; see the top of this page for estimated delivery dates. Your pack will contain a printed voucher, wallet and free gift - currently a branded credit card size bottle opener that fits in a wallet). This product is dispatched to you by Experius.